Energy-proof our camp - We're not talking major upgrades here. We had switched from incandescent to compact florescent light (CFL) bulbs earlier. We have changed completely now to LED bulbs with energy efficiency of 80-90% compared to our conventional CFL bulbs. 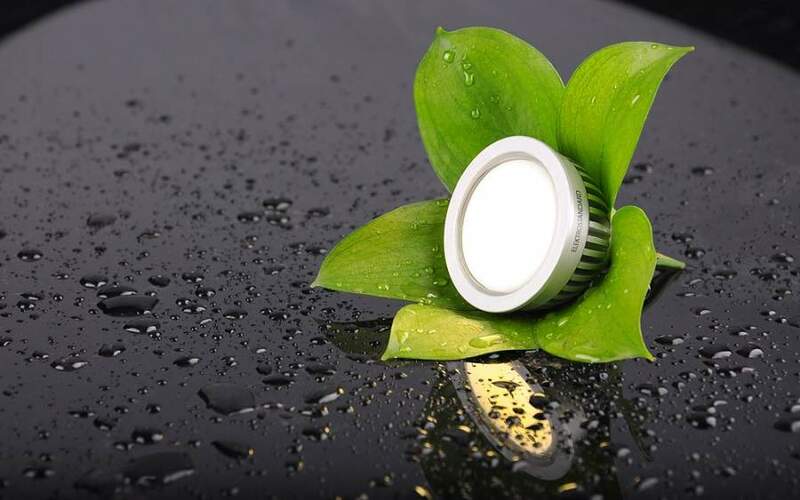 LEDs significantly reduce energy consumption, are more eco-friendly and are up to 80% more efficient than fluorescent and incandescent lights hence good for the environment. 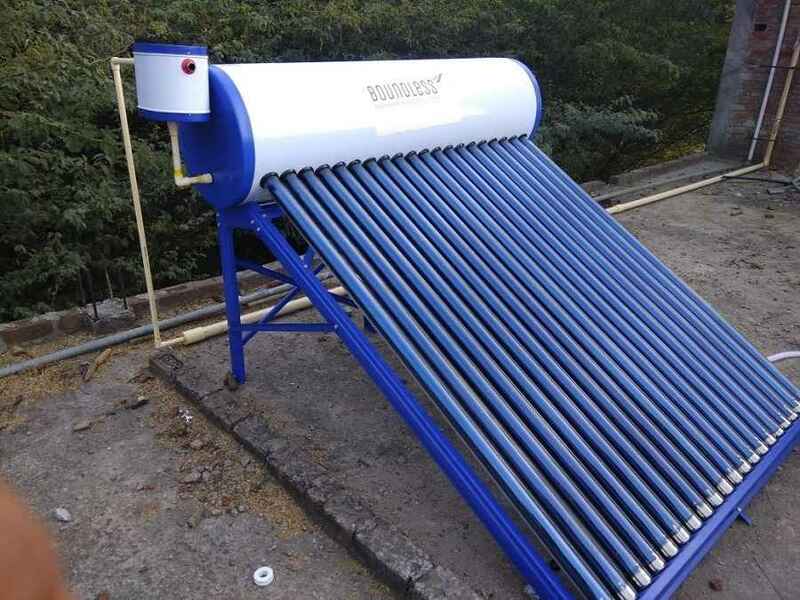 They also last 4 to 5 times longer and saves the effort of replacing them often making them environmentally sustainable which is our commitment to mother nature. 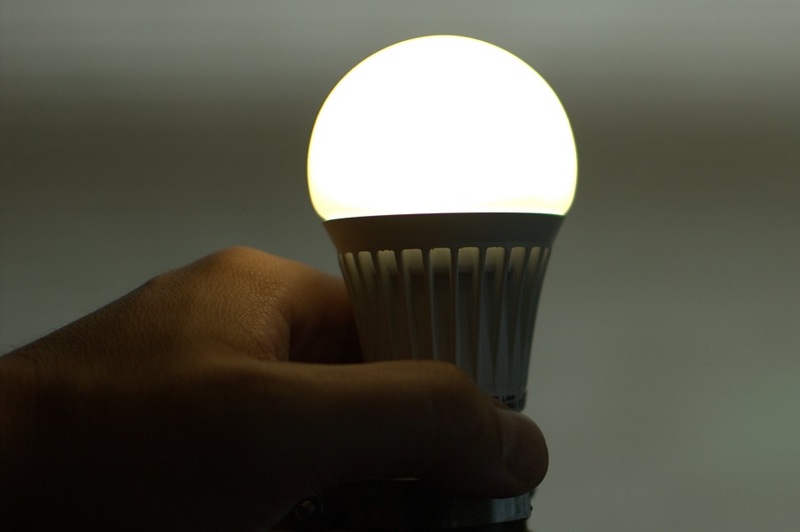 LED light bulbs use about 75 percent less energy and last much longer.